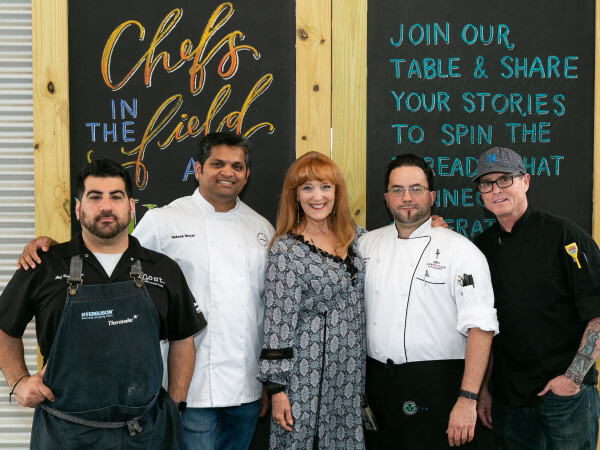 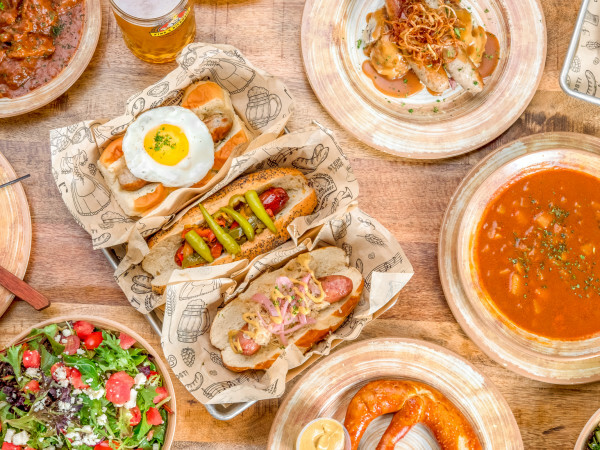 One of America’s hottest food trends is finally making its way to Houston. 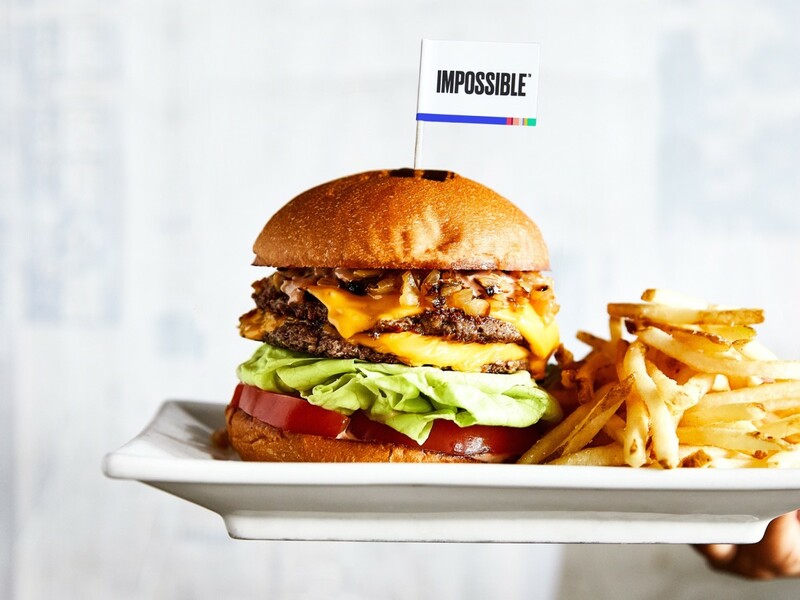 The Impossible Burger, a vegan patty celebrated for the way it appears to “bleed” when cooked, will make its Texas debut at Underbelly and Hay Merchant. 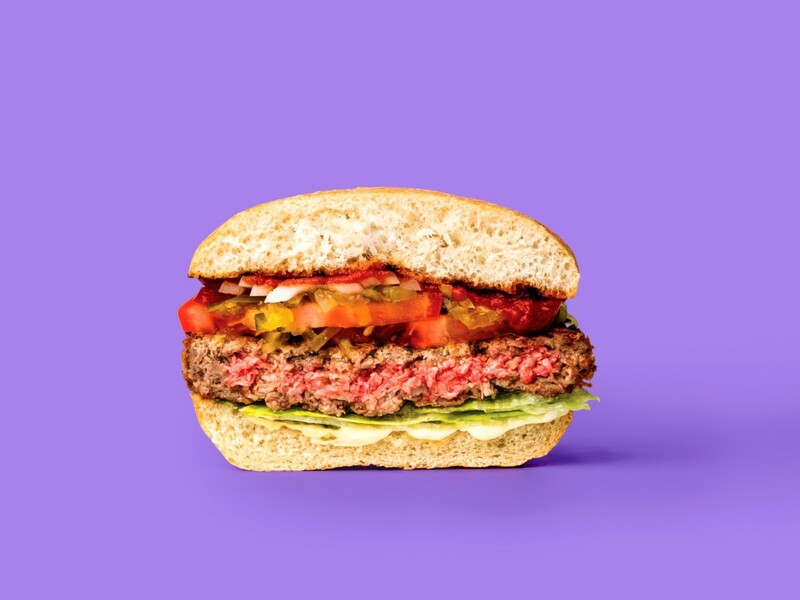 Developed by scientist and physician Patrick Brown, the Impossible Burger is made from a mix of wheat, coconut oil, potato protein, and heme, a plant-based protein that the makers describe as the “magic ingredient” that gives the burger its meaty taste and signature look. 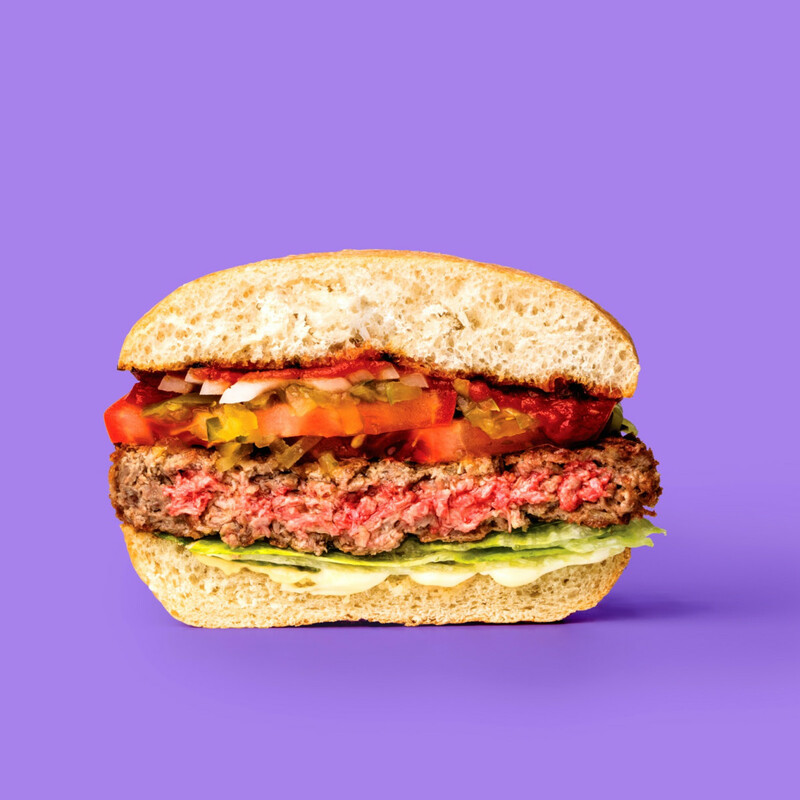 Investors are betting on it, too; the company has raised over $100 million from companies such as UBS and people such as Bill Gates. 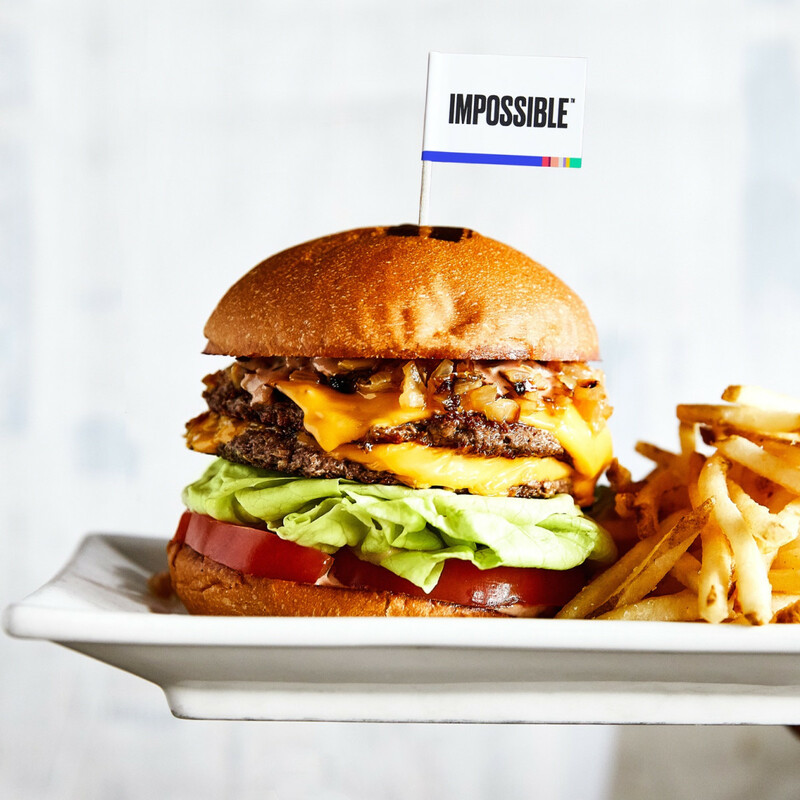 Since debuting in New York City at celebrity chef David Chang’s restaurant Momofuku Nishi in 2016, the Impossible Burger has landed in restaurants across the country. 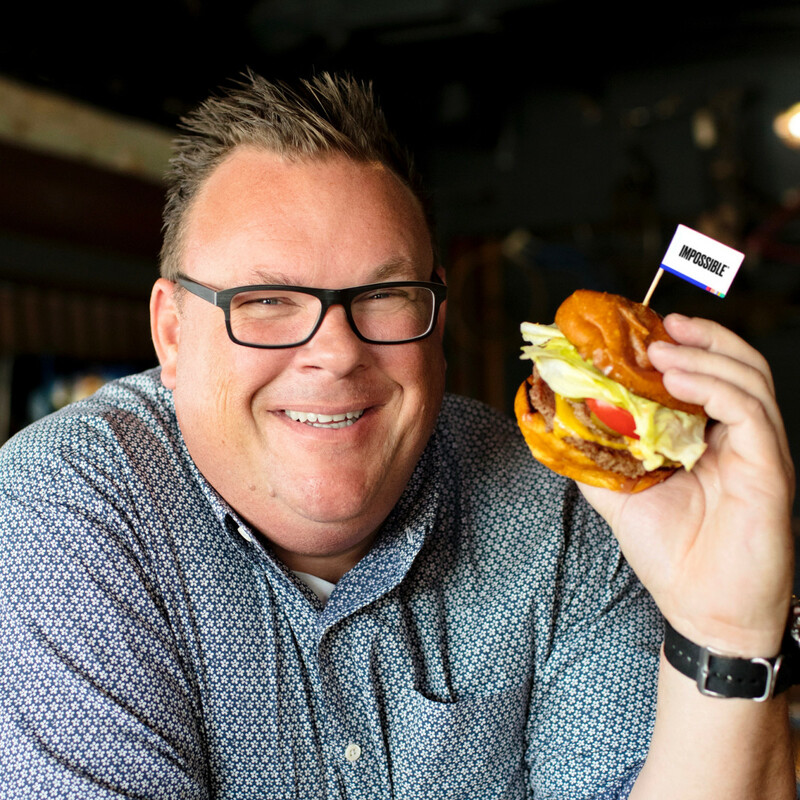 In May, California's Umami Burger became the first multi-unit restaurant to begin serving the product. 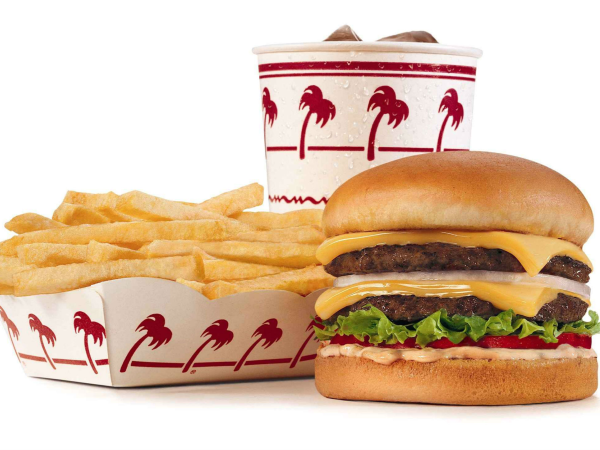 Overall, the critical reaction has been positive. 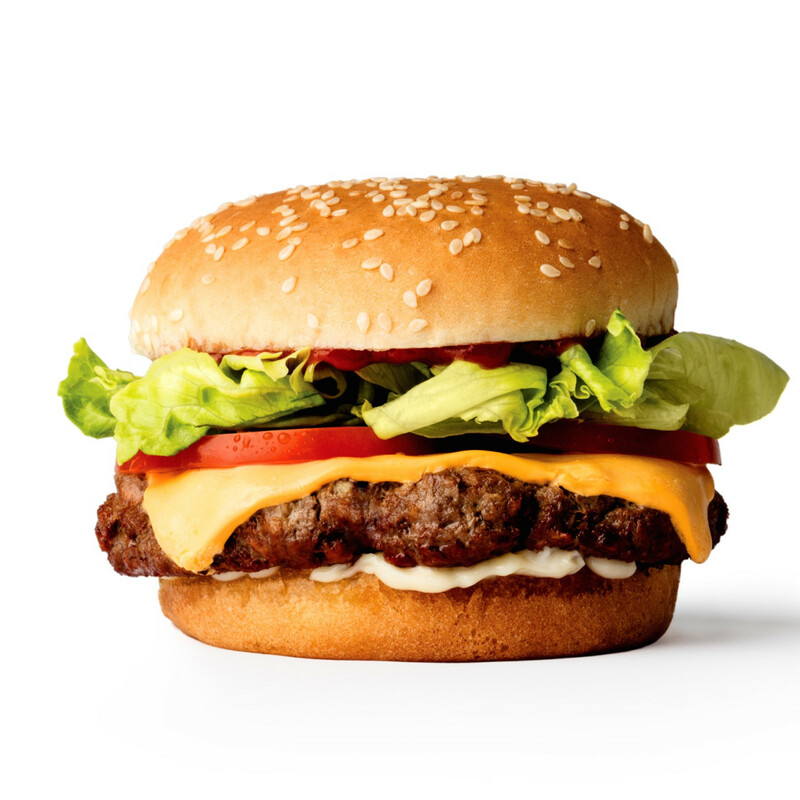 Cookbook author and culinary explorer J. Kenji López-Alt wrote that it “smells remarkably like beef” and possesses a “mineral, meaty flavor—so long as you keep it medium-rare,” which helps the burger achieve its goal of being a viable alternative for meat eaters looking to eat more sustainably — it uses only a quarter of the water and five-percent of the land needed for a beef burger of the same size — or for vegetarians who miss the taste of meat. 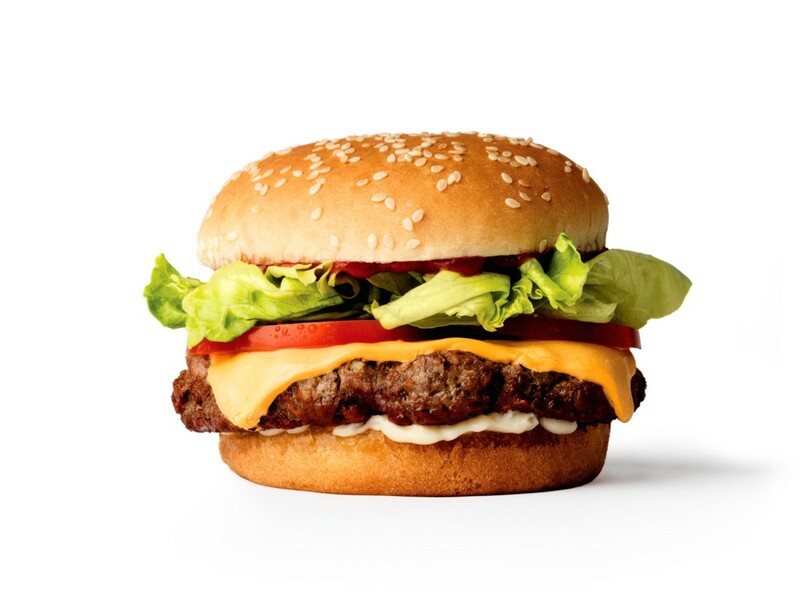 Beginning Saturday, the product will replace Hay Merchant’s current vegan patty that’s made with black beans and olives. 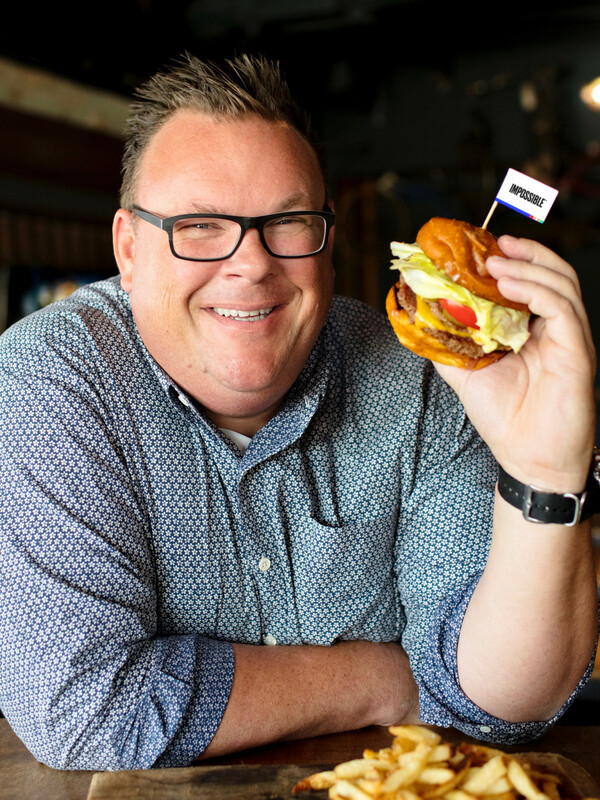 It will also be included on Underbelly’s lunch menu.